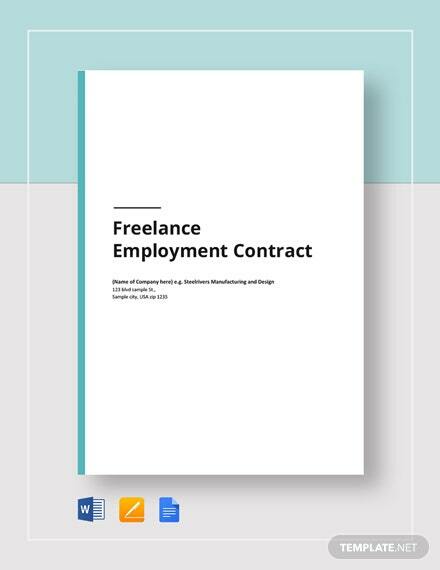 When you are self-employed by offering certain services to different clients for a fee, you need to ensure that you are fairly paid for the job you are providing. 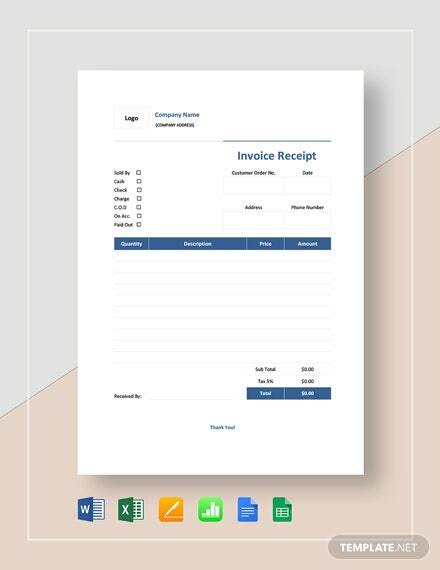 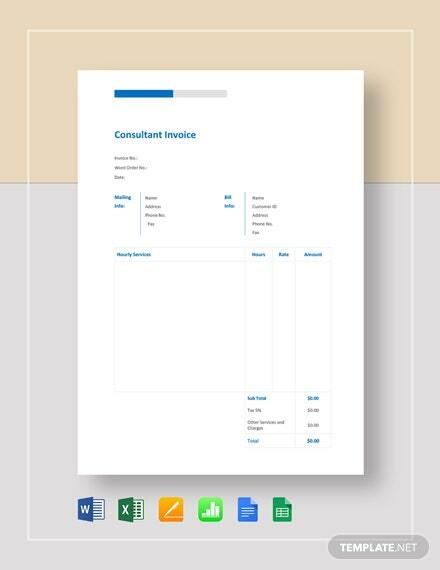 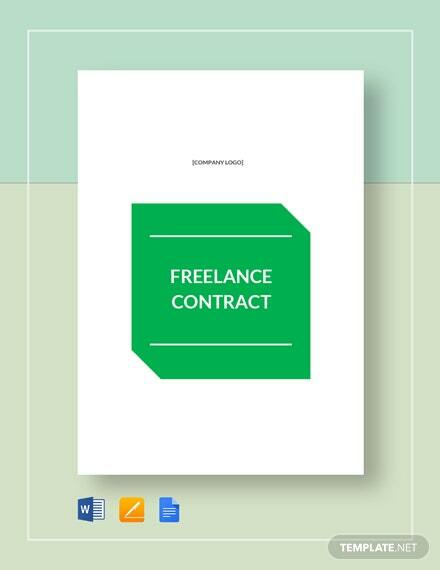 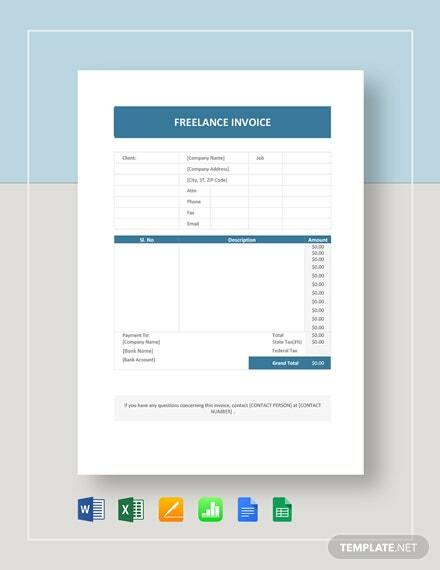 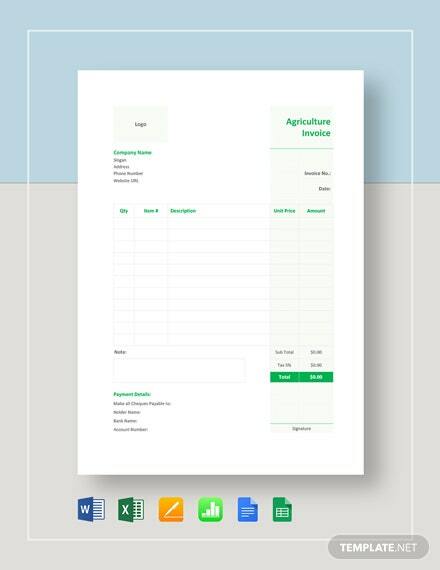 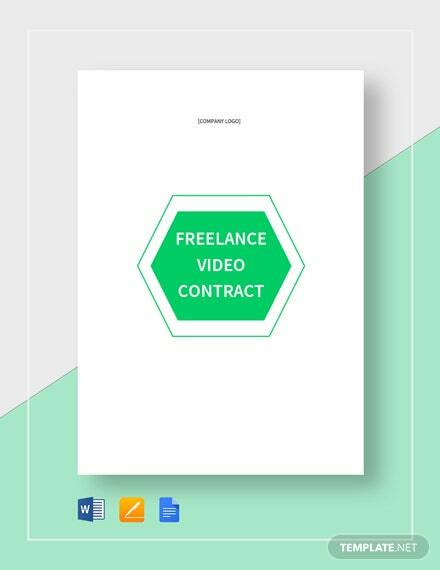 If you are looking +More to streamline your work, then you need to download our Freelance Invoice Template. 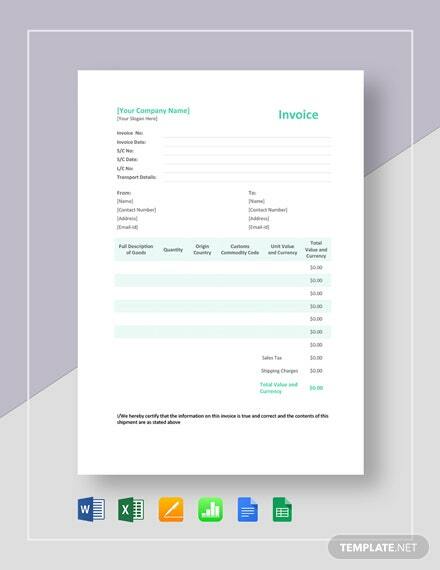 If you download now, you get your hands on a product that lists down all the types of services you have provided for the client, other items that need to be reimbursed, and the agreed prices. 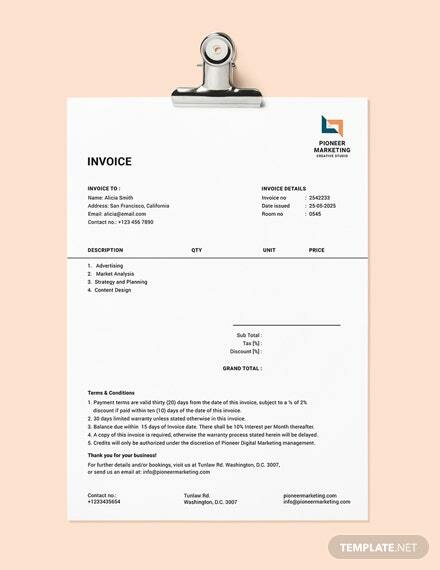 Create an account receivable when you hand this over to your client. 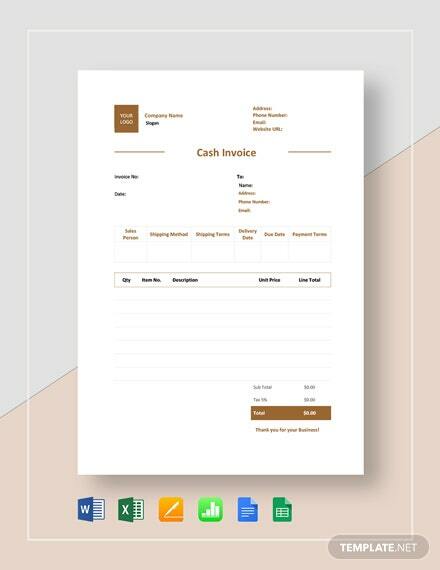 This product is also available for customization to fit different users across the globe. 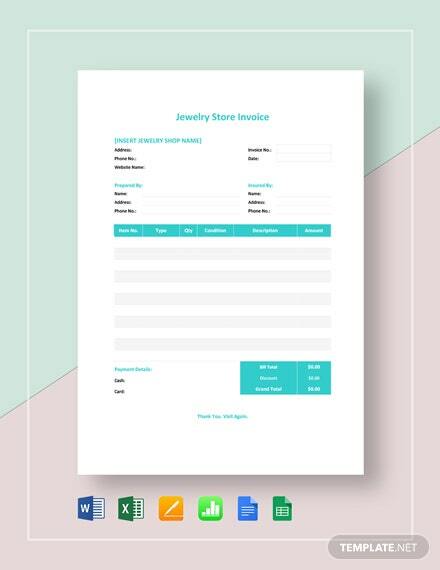 You won’t regret this purchase, so download now!